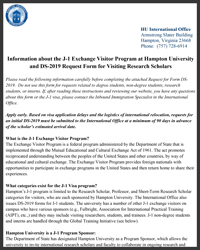 The International Services for faculty, after the Provost's Office approval and the respective departments approval, is to review your visa verification form, store a copy of your international documents, and to file for an H1-B visa, an H1-B renewal, or advise on pursuing the J-1 visa. 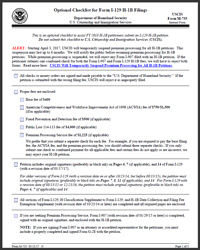 The International Office can also provide some verification letters outside of contracts. 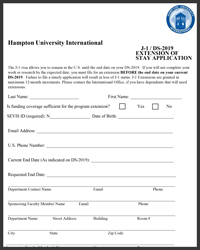 To set an appointment with the International Office for International Faculty services, please contact us by email. 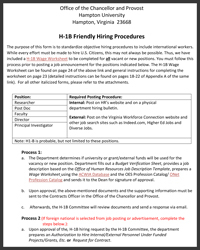 Please refer to Tunisha Twine, Executive Assistant to Chancellor & Provost for the J-1, H1-B renewal and H1-B hiring procedure.